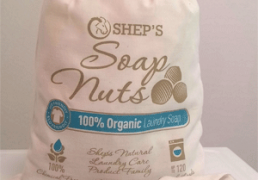 Testimonials- Do Wool Dryer Balls Work? 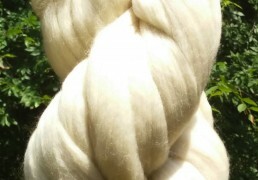 Wool Top Roving Creamy Natural White color and super soft. Simply Beautiful to look at and handle! 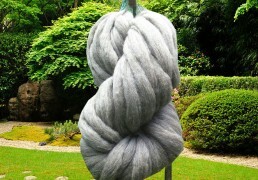 Perfect for Crafts, felting, Soap Felting, spinning and if you want to make your own wool dryer balls. 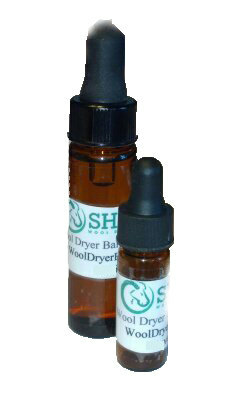 Shep’s high quality Organic Wool Dryer Ball essential oil scent refills are available in 75 and 300 drop size vials. Super easy to use dropper included to make scenting your wool dryer balls a snap. Enjoy the ability to scent and refresh your wool dryer balls anytime! Choose from Lavender, Balsam, Clove, Peppermint, Patchouli, Honeysuckle, Lemon, Jasmine, Vanilla and Coconut scents.